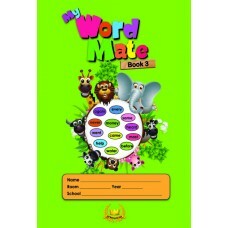 Pack of 13 cards per set Size 42 cm x 21cm per card - half folded Ministry of Education NZ recommended .. 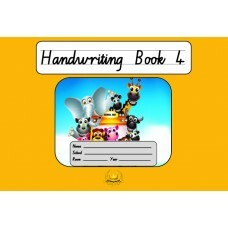 Blends and Digraphs Card FeaturesPack of 6 cards Size A4 Ministry of Education NZ recommended fonts have .. 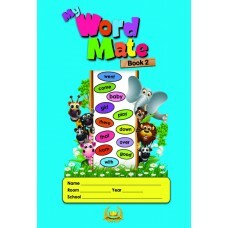 Dictionary CardFeaturesPack of 6 cards Size A4 Introduction of Dictionary skills useful for.. 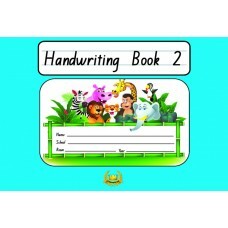 Suitable for Year 2 $3.75 Now $3.60 (GST Included) Ministry of Education, New Zealand, re.. 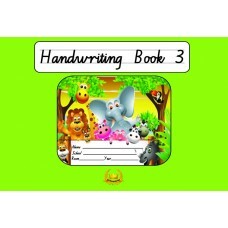 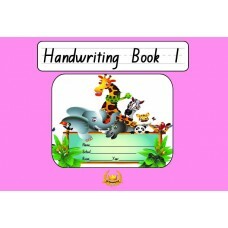 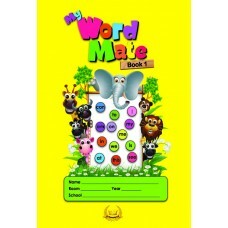 Suitable for Years 3 and 4 $3.75 Now $3.60 (GST Included)The principal objective for Handwriting in Year.. 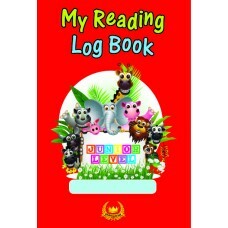 Suitable for Years 5 and 6 $3.75 Now $3.60 (GST Included) The objectives of teaching handwr..
My Reading Log – Middle Level $3.75 Now $3.60 (GST Included) &nbs..
My Reading Log - Junior Level (NZ) $3.75 Now $3.60 (GST Included)This brilliant educational and insp..
My Word Mate Book 1 $3.75 Now $3.60 (GST Included)Suitable for New Entrants an..
My Word Mate Book 2 $3.75 Now $3.60 (GST Included)Suitable for Year 2 Features..
My Word Mate Book 3 $3.75 Now $3.60 (GST Included)Suitable for Years 3 and 4 ..
Student Diary - Senior Level$3.75 Now ONLY $1.00 (gst inclusive)Suitable for Years 6-..